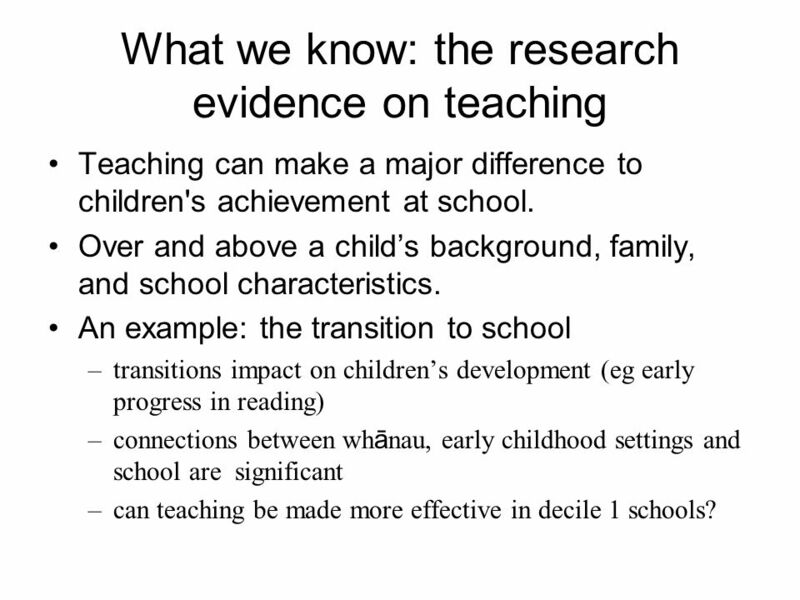 Teaching can make a major difference to children's achievement at school. Over and above a child’s background, family, and school characteristics. 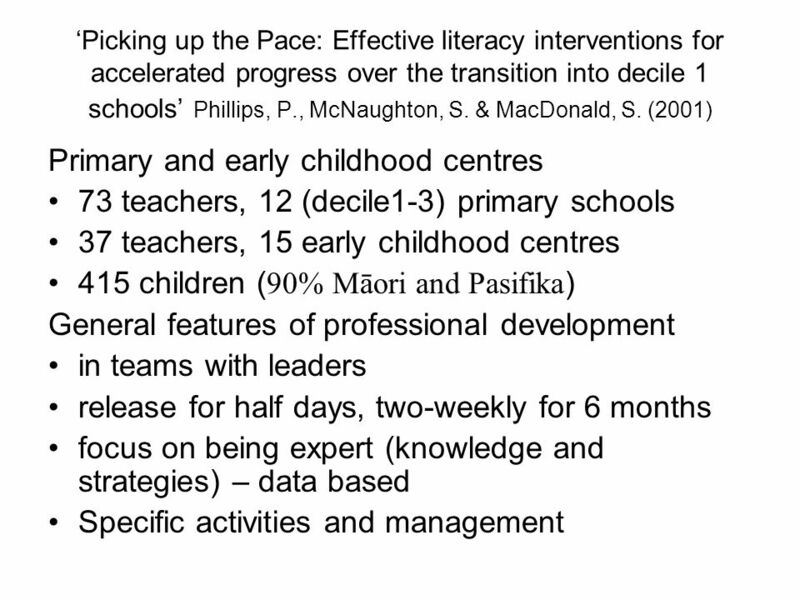 An example: the transition to school transitions impact on children’s development (eg early progress in reading) connections between whānau, early childhood settings and school are significant can teaching be made more effective in decile 1 schools? 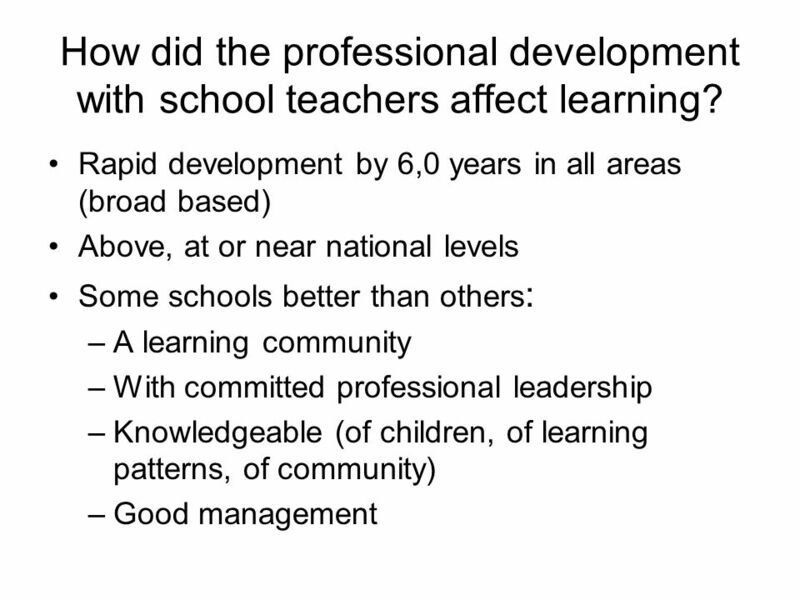 7 How did the professional development with school teachers affect learning? Teacher	This story’s about “Claire’s Dream” … there she is (showing the front cover). She’s dreaming about something … got her eyes open, but she’s (day) dreaming about something. Or it’s called “The girl who wanted to play rugby”. (To the class) … Hands up those who like rugby? Hona (calls out) I play rugby! (She doesn’t hear Hona. Other children call out… I like rugby,… I play rugby.) 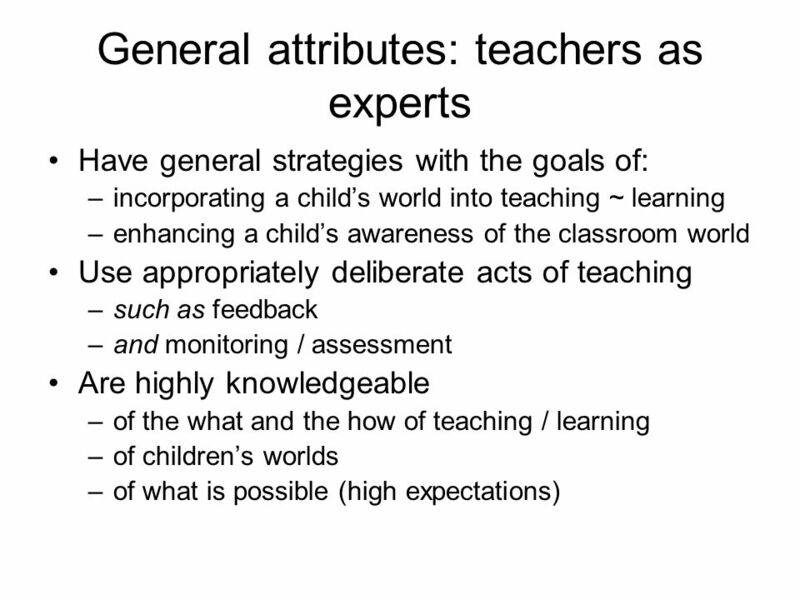 Teacher	Good. Hands down. (Begins to read the story) … “I’m going to be an All Black” (To the class) … What’s an “All Black”? Hona	(calls out) … I play rugby! 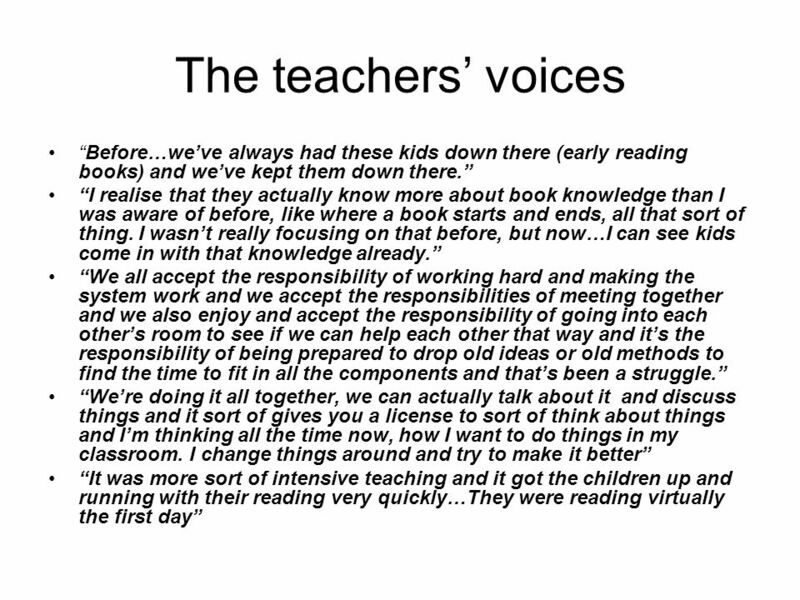 Teacher	(Doesn’t hear Hona, continues reading to the end of the story) … The end…The beginning. 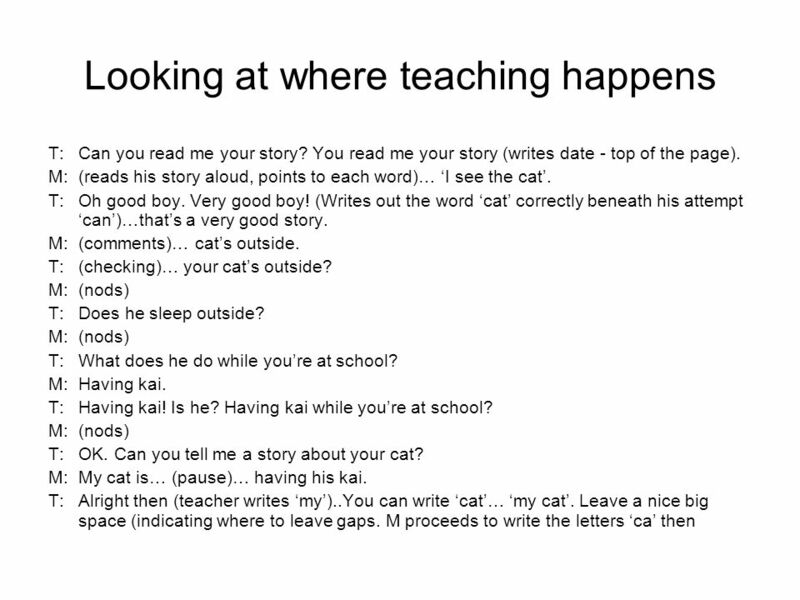 (To the class) …What does that mean? 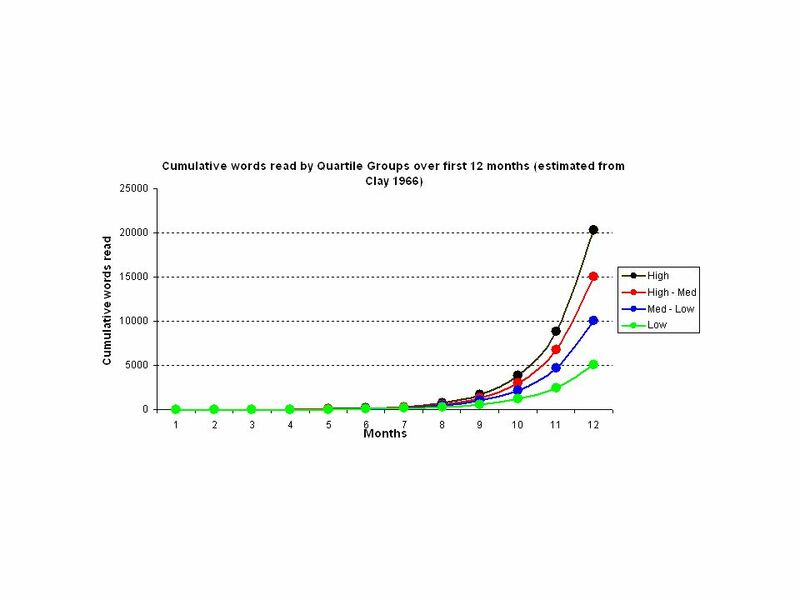 Children (Calling out)… The end of the story? Last page? One page left? 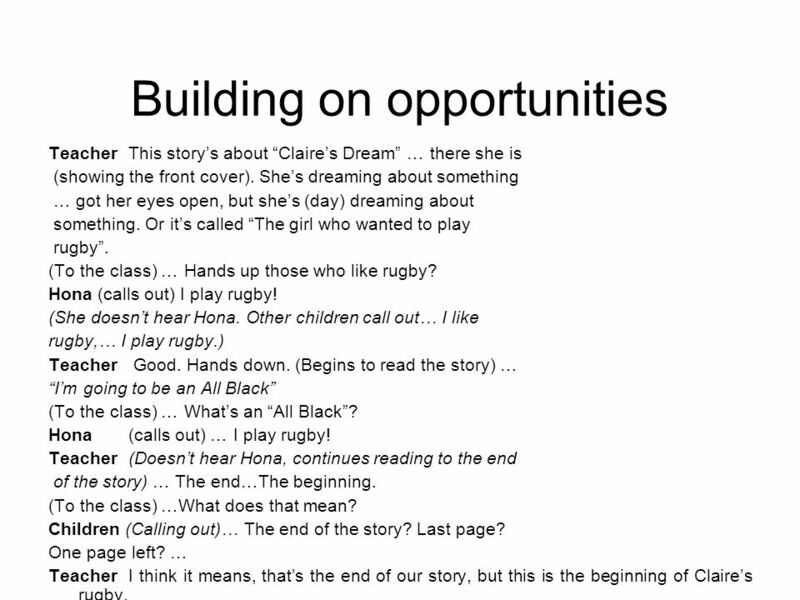 … Teacher I think it means, that’s the end of our story, but this is the beginning of Claire’s rugby. 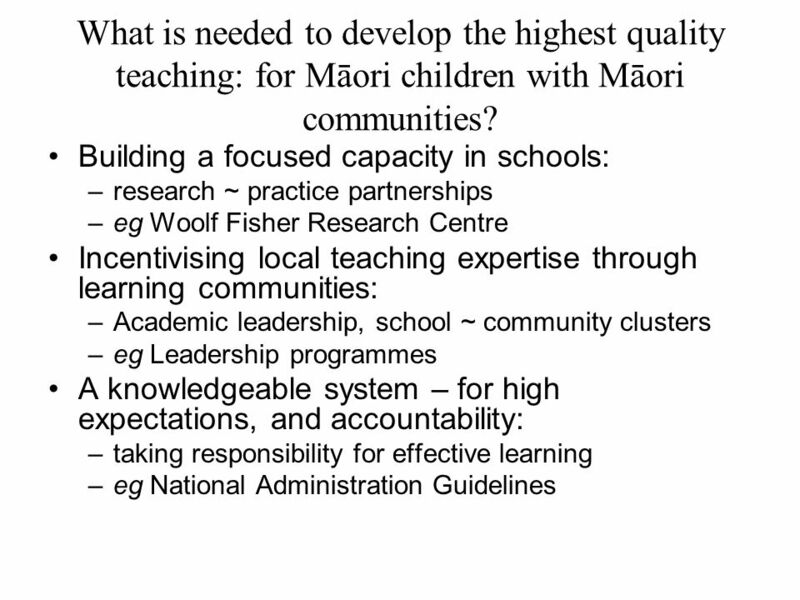 15 What is needed to develop the highest quality teaching: for Māori children with Māori communities? 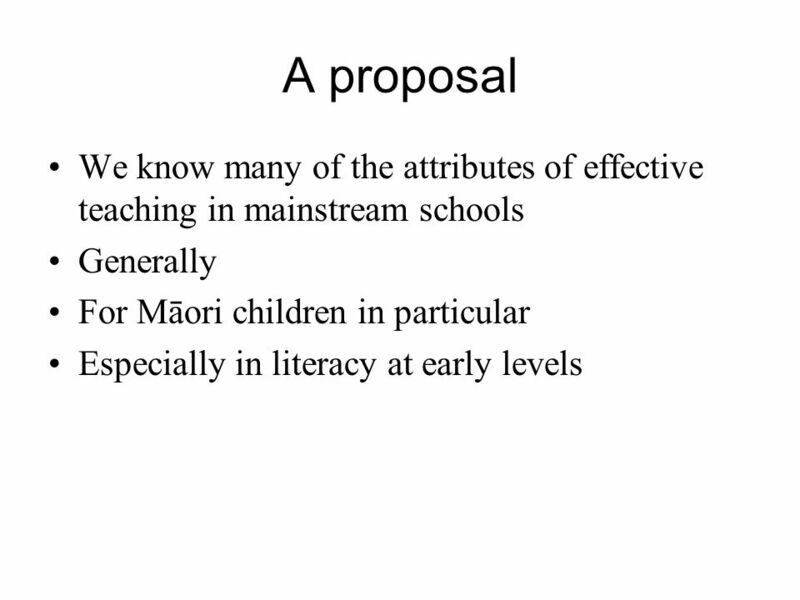 Download ppt "Building quality teaching with Māori children in mainstream schools"
Best practice in the teaching of initial reading. 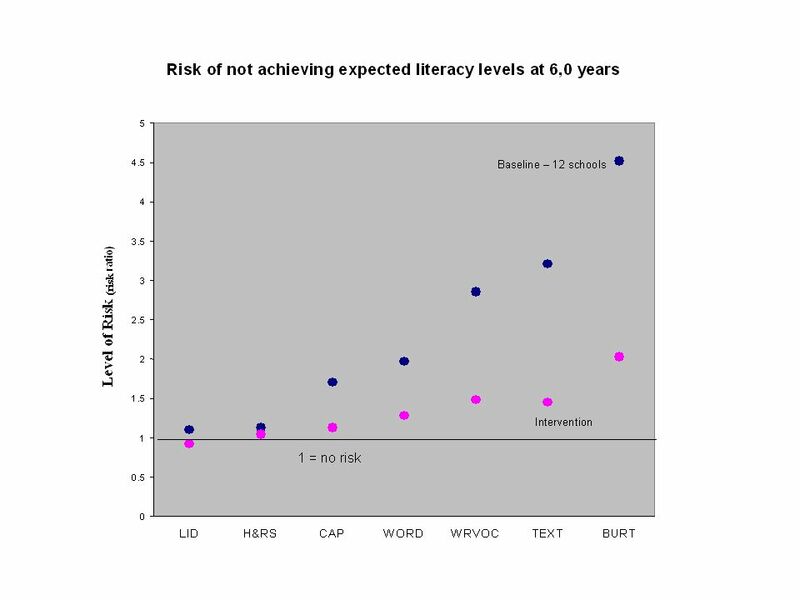 Supporting Oral Language Through Effective Conversations in Preschool Classrooms. 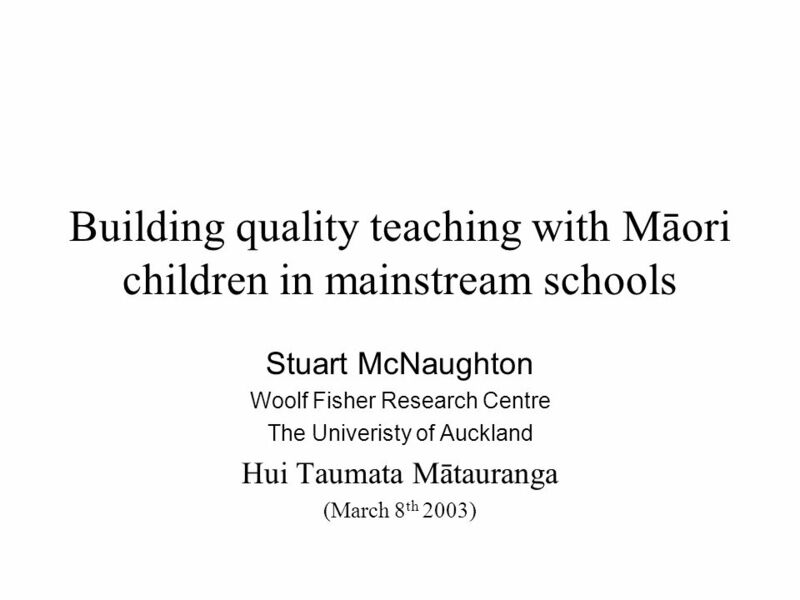 Using Narrative Assessment with Young Children with Complex Needs Joy Cullen Massey University Palmerston North, New Zealand. 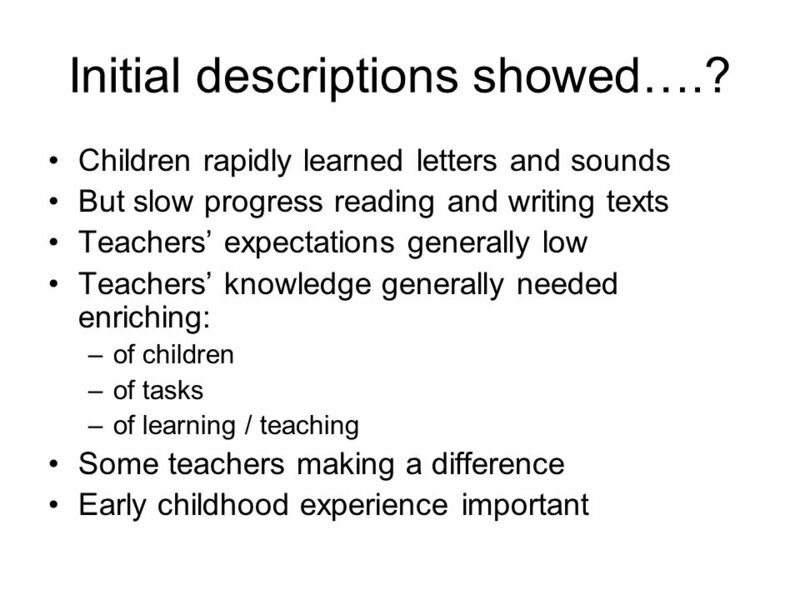 © PMB 2007 Assessment for Learning (AfL) Unit 3: Formative Feedback. 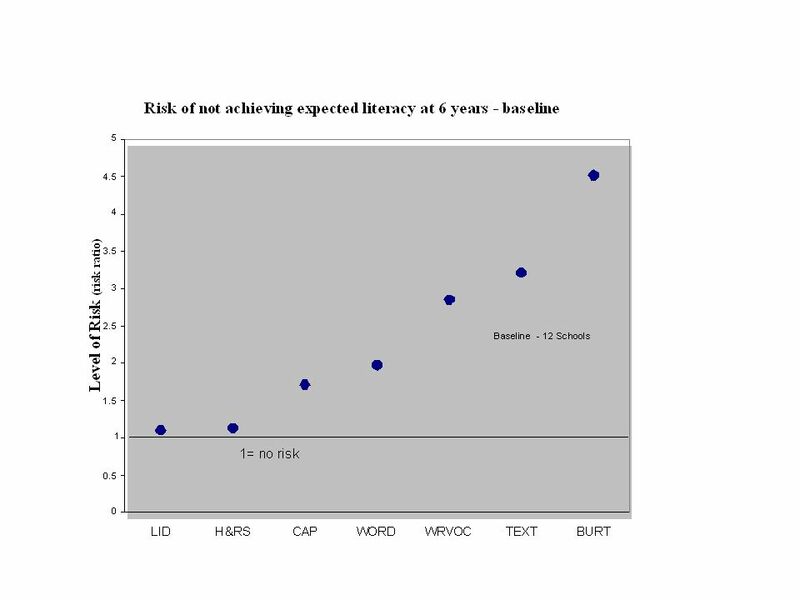 Formative Feedback A central purpose of assessment in the new Junior Cycle is to support learning. Quality feedback is an essential element of this. This. Reading How to help your child become a lifelong reader. Structuring Retreats to Share Findings and Discuss Recommendations Paul Cobb and the MIST Team. Workstream breakouts City of Edinburgh. Format for Workstreams sessions Introductions at your table Improvement Bootcamp overview and other improvement. 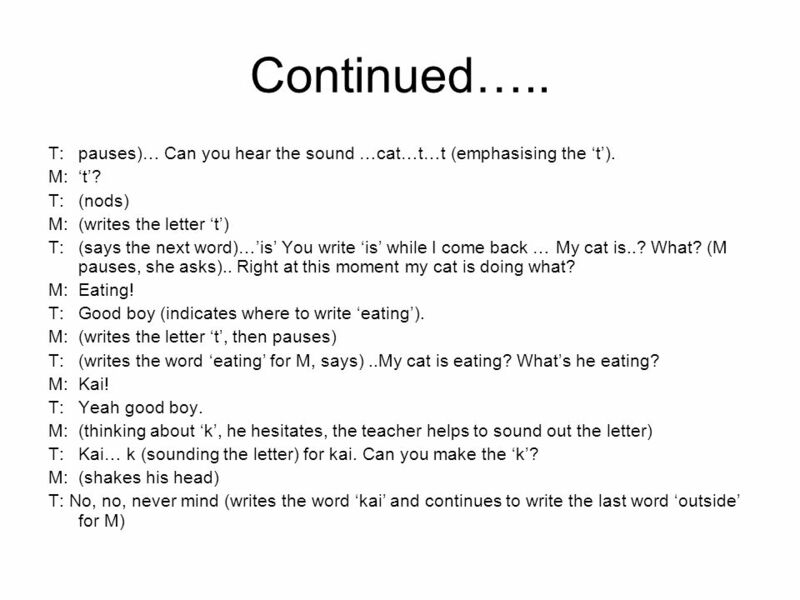 Behavior Intervention for PreK Students: Creating Stories That Teach Replacement Behaviors.